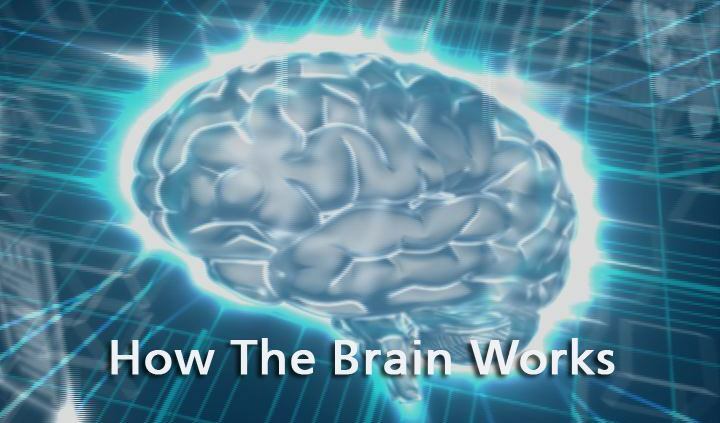 Enter the fascinating realm of how your brain works in this short, simple and easy to understand video. Be amazed at how much unrealised potential you have. The reality is that no one is any smarter and clever than anyone else, the difference lies in understanding how to unlock your brains power and potential. Life can be a level playing field when you learn to tap into your brains amazing potential. Jule Fuller is committed to ensuring that people realise their true potential. Her greatest joy is pushing the boundaries and possibilities on achievement. As founding owner of Use Your Brain for Success she believes that everyone has a right to unleash their brains power and potential. For more information about Jule go to the About Pages located on the top menu bar. Copyright text 2014 by Use Your Brain For Success.